WordPress is amazing as it can easily be handled without much of the technical knowledge. The platform is itself a rewarding one and offers the easy opportunities to the clients to set their business perfectly with an appealing website. WordPress is just exceptional to use for promoting the business online and when it comes to handling the technicalities, the user must know the guidelines well. 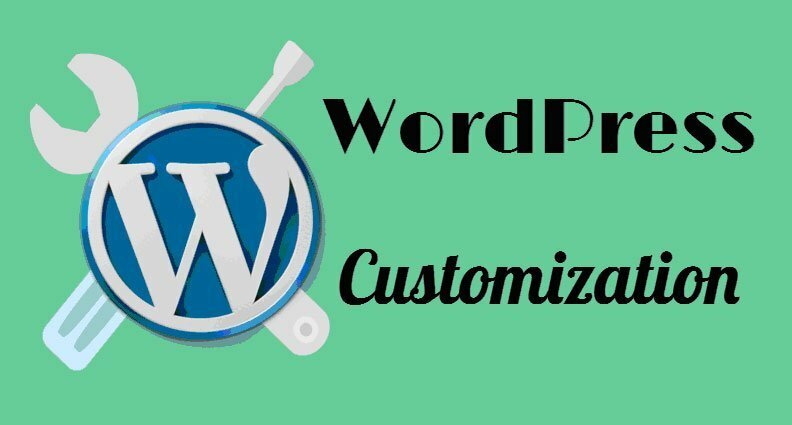 However, in this write-up, we are going to discuss the measures that would help in choosing the right kind of WordPress theme for your websites. There are a number of considerations that are important to keep in the mind while choosing a WordPress theme for your website. Here is a round-up of the most important ones. 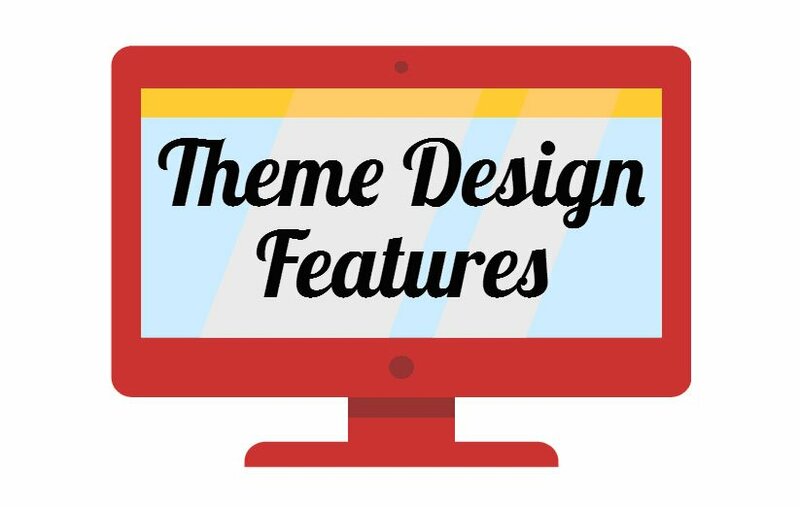 While reviewing the themes, you will come across a number of exceptional themes and it is quite obvious that you like some of them just because of their aesthetics. If the case is similar with you, never try to invest in such a purchasing. The theme that suits your website the most is determined by the kind of website that is being developed. Think on the facts such as the volume of content on your website, including responsiveness over the site and other such factors. Knowing all these factors will help you invest in right kind of theme selection. 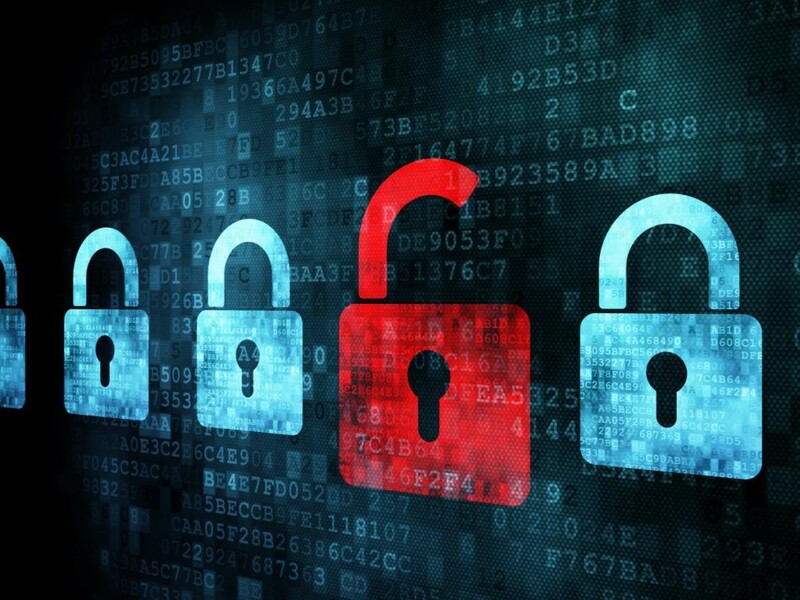 The security of your website is related to a number of things in a way or other, including plugins, password strength, hosting, etc. Thus, considering security as one of the essential elements at the time of selecting a theme for your WordPress website. After choosing the theme, ensure evaluating the same on community websites like ThemeForest. Such websites offer a preview of the themes by default and thus, the level of transparency showcased by these websites helps users choose the right kind of theme for their websites. Right from the complex themes to the great looking ones, the functionality of each of these themes differs from another. A number of users prefer choosing the themes that are good looking without knowing the fact that they have complex functionality. Thus, it is advised to choose a simple design that is easy to be modified. In addition to this, while considering the theme design feature, check browser compatibility also. Try to find out a theme in regards to the features, such as columns, color schemes, and sidebars. Also, check on the navigation element. 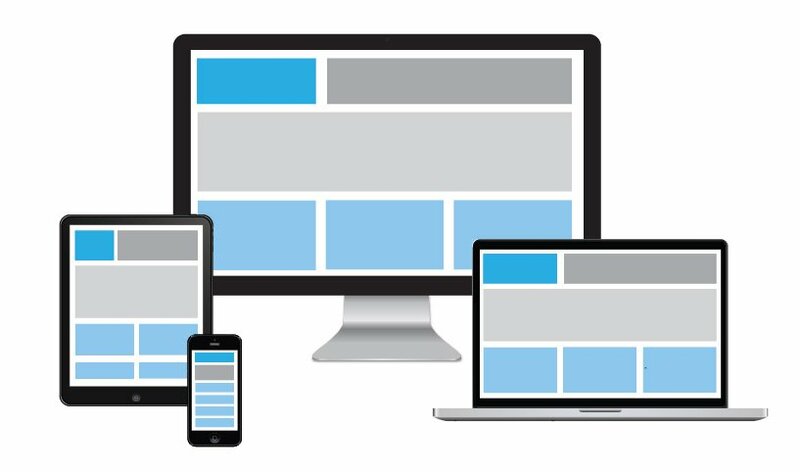 Responsive element has taken the internet by storm as it facilitates the options of viewing websites at any of the platforms irrespective of the device size. Mobile phones are providing the considerable traffic to websites and there is no reason for not including a theme that is responsive in nature. It is only going to bring in more and more organic traffic towards the website, which is an important aspect to consider in order to maintain a good ranking on the web. WordPress themes are available in two different price categories; the ones that come for free and others that are purchased with a certain amount of money. The vibrant WordPress community has developed a number of free themes that are exceptionally well in their functionalities. While free themes are good, the premium ones have got more pros in the form of updates, better documentation, ongoing support from premium theme developers, and much more. Thus, depending upon the budget you have, make the decision on the type of theme required. A customization dashboard has recently been developed as one of the most important elements of some of the standard themes. This ensures that the users won’t require making direct changes to the style sheets. Additionally, plugins can also be used to make it easier to create complex page structures that too without playing around with the code. These WYSIWYG editors are thus very much beneficial to use when it is about developing a feature-rich user-centric dynamic website. A number of free themes are available but they will not prove to be unique for your website. 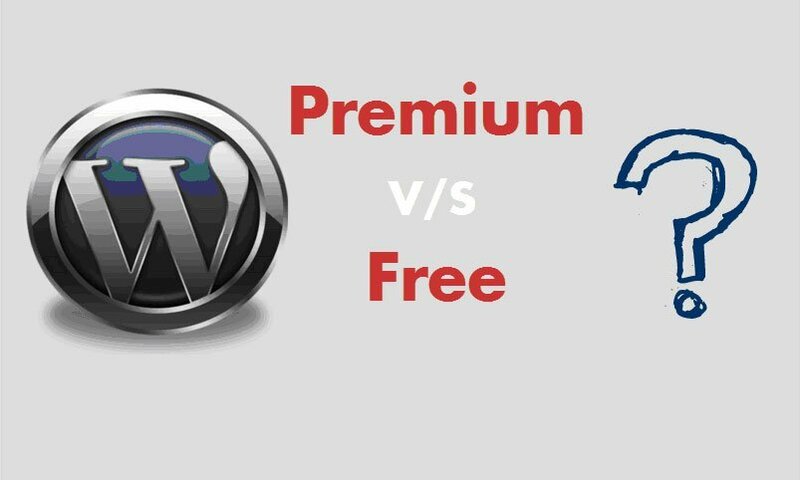 In addition to this, free themes do not provide a great support to the websites and are also not compatible with different versions of WordPress. Thus, the solution is to invest in premium themes. Such themes are available in a number and depending upon the requirement of the website, the best one can be chosen. Premium themes have an affordable cost and therefore, it is good to invest in the same. Choosing cross-browser compatible theme guarantees half of the success for your website. 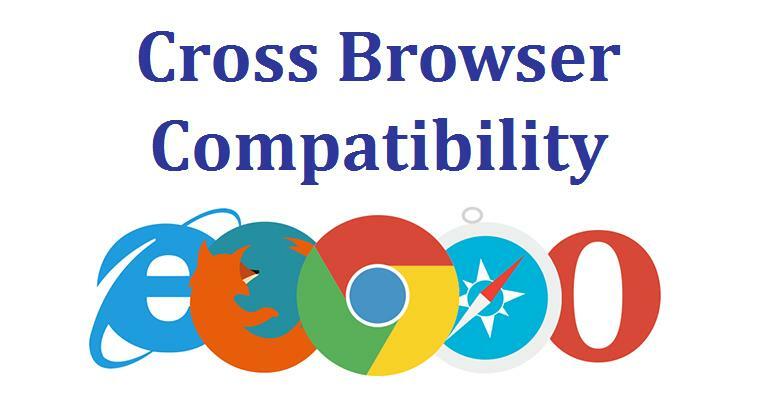 Cross-browser compatibility ensures that any given website is easy to access on any of the browsers. It thus ensures more visibility to the site and ultimately more visitors. As a cross-browser compatible website can be opened in any given browser, it is sure to fetch in more visitors and contribute to increased conversions. This way it is essential to ensure the cross-browser compatibility of your themes prior to choosing the one. A proper navigation is a key element which plays an important role in helping the visitors find website pages on the web. Thus, before installing the theme on your website, ensure your theme has the element you are looking forward to. An exceptional navigation is a key to winning the hearts of the users and thus, we advise you to ensure on this element also prior to deciding on the theme you are going to choose. This is one of the most important considerations that you cannot miss while looking out for an exceptional theme for your website. Take reference from the sites that are exactly the same like yours and do a thorough analysis of the elements that have been added to the site. A number of websites do mention about their theme details in the footer section and in case you are liking the same, try to find a designer who can do the job for you. With all these exceptional suggestions, we are now concluding the post on the best tips to look out when searching for ideal WordPress themes. Keep in mind all these points in order to accomplish the development of outstanding WordPress websites.